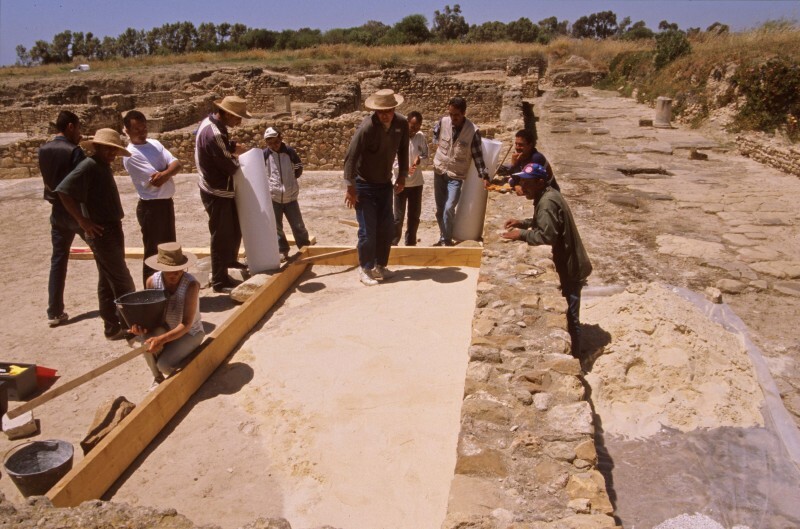 The field of archaeological conservation as a discipline has grown rapidly in recent years, particularly the conservation and management of archaeological sites. 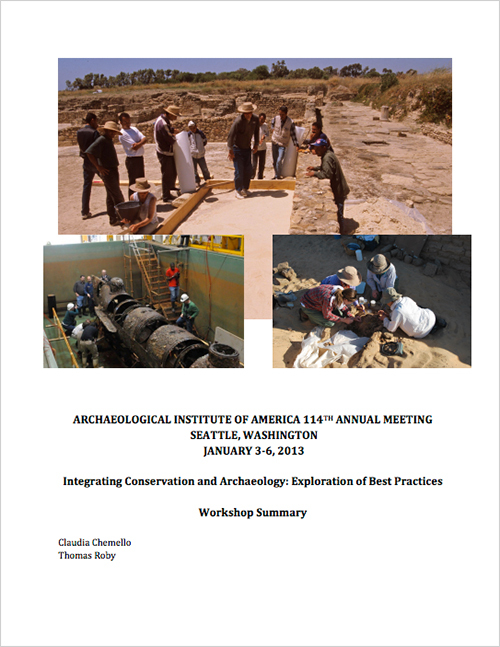 This growth has brought challenges for practitioners of each discipline who strive to reconcile the essentially destructive nature of excavation with the need to preserve excavated artifacts, structures and landscapes. Contemporary practice in both fields has grappled with the most suitable and sustainable ways to preserve the archaeological record within challenging and complex political, financial, cultural and philosophical environments. 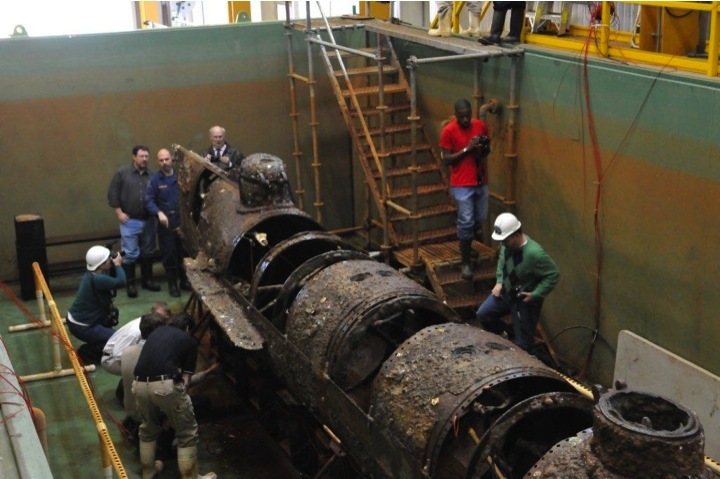 Interdisciplinary collaboration arguably determines the success or failure of archaeological conservation. 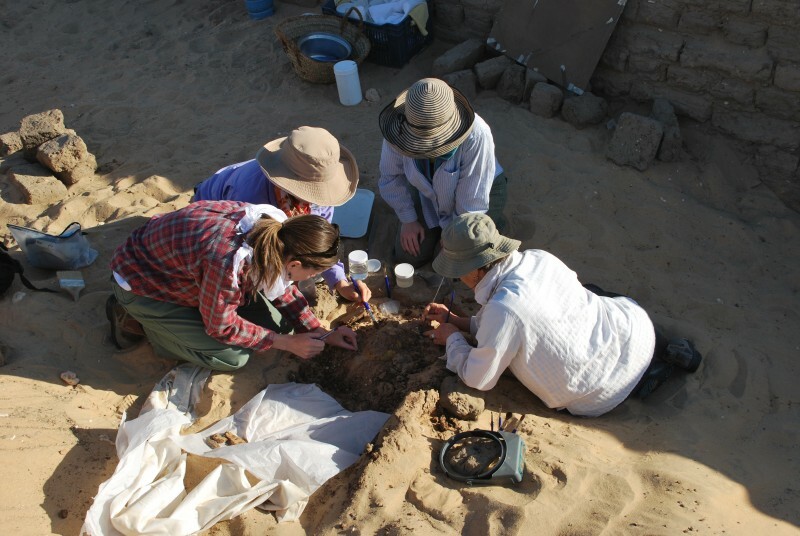 Developing good partnerships between conservation and archaeology in the field is essential to ensure that responsible preservation and stewardship of archaeological resources, both artifacts and sites, is achieved.